On my previous blog post I was experimenting with Docker machine, this one require to run a custom build for docker client with "identity-auth". I was wondering what this is about. The authorization issue when using Docker is that client is talking to daemon on a TCP connection, so open to all possible abuses, and let you run arbitrary container or do crazy things on target host. 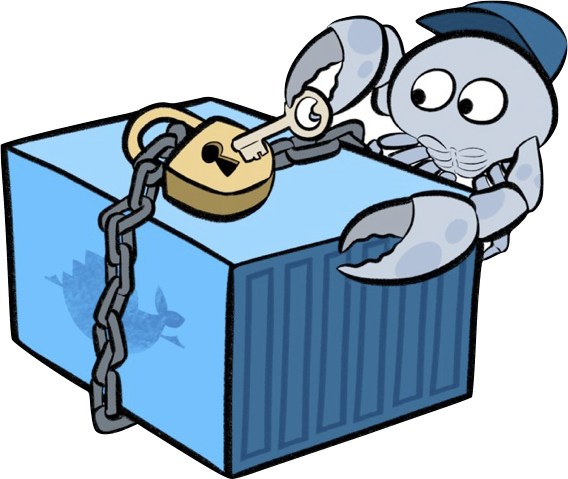 Docker 1.3.0 introduced TLS authorization with a client and server certificate, so only well identified clients can connect to daemon. That's fine, but won't scale. In such a setup, all clients need to get certificate signed by authority as well as daemon, and revocation for such a client certificate is a complex process. SSH based authentication with authorized_keys on server is a common practice to manage enterprise infrastructures. The proposed change is to adopt this exact same practice for docker. First time you establish connection with a Docker daemon, you'll have to confirm remote identity, confirming the remote key fingerprints - just like you use to do with SSH. On Daemon side, authorized client keys are stored under some authorized_keys.d directory. As a resume, this proposed Authorization system is more or less just adopting SSH successful model. This makes me wonder why they not just use SSH directly, just like Git does as a transport layer they build docker on, and just require a secure communication channel with daemon.